I would love to read The Safest Lie, especially a copy signed by you, Angela. That you persevered through the heartbreaking research phase is deeply commendable. Books like this one should be in every library for young people. It was great to read your story of success here, Angela, particularly after having had the pleasure of meeting you in Amsterdam. 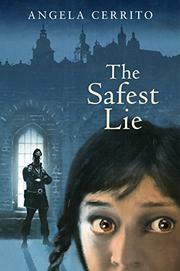 Like Twyla, I'd also love to read a signed copy The Safest Lie. Let's see who gets lucky! Jane, I enjoyed meeting you, too! 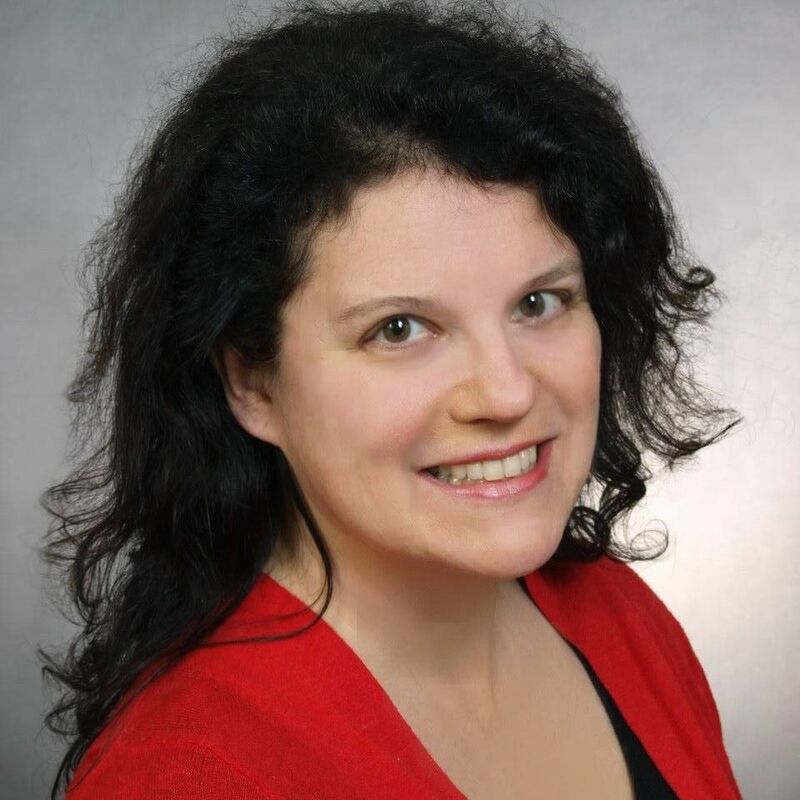 Congrats, Angela! Your book sounds amazing. I heard someone give a lecture about Irene Sendler at the University of Toronto about five years ago. Thank you for sharing some of your journey and process with us, Angela. Sounds like a deeply moving book. Congratulations to you!